-Get to YOUR destination–From Virginia to Ohio to Maine there are over 500 general aviation airports within reach of a two hour flight from home. -Safety is paramount–We have provided accident-free charter service to the public for more than 60 years, our crews are trained to the highest standard and our aircraft are extremely well maintained. 2018 Mooney Ovation Ultra–Four-seat/2 Door single-engine aircraft with all modern “glass” Garmin 1000 NXI avionics. 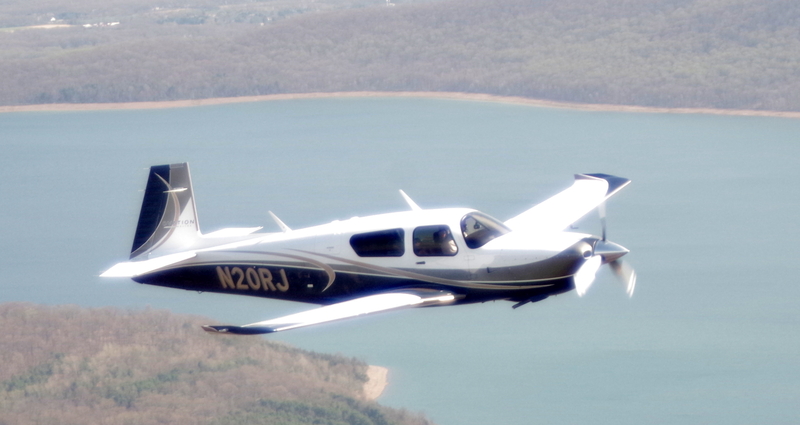 The Mooney Ovation is the fastest, most modern single engine aircraft in the sky today. 1982 Piper Chieftain– Cabin Class Twin with room for up to seven passengers.